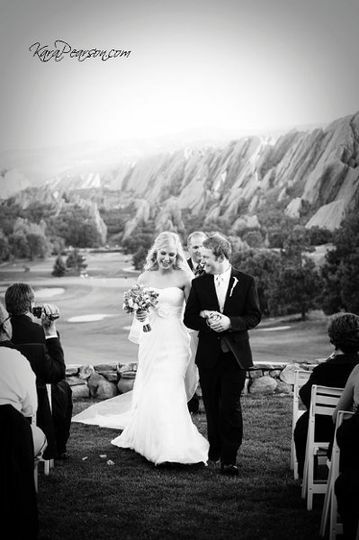 Kara Pearson Photography is a professional and experienced lifestyle and wedding photographer based in Denver, Colorado. 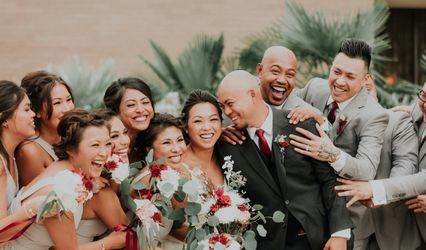 With a background in photojournalism, Kara Pearson pursued her passion for capturing memorable and milestone events shared between couples and families to become a full-time wedding and portrait photographer. 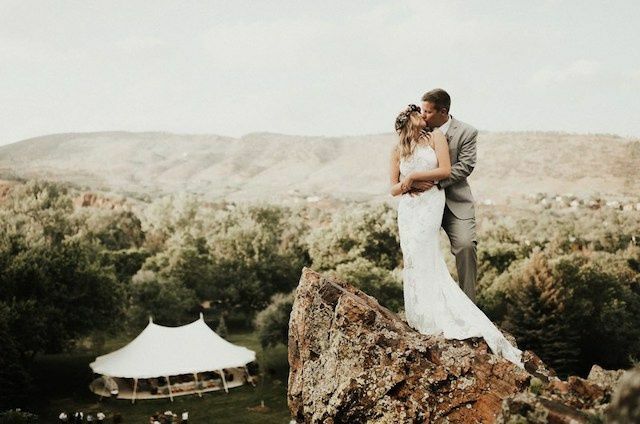 An expert at catching intimate, spontaneous and emotional moments, Kara Pearson and the team at Kara Pearson Photography will deliver timeless images you’ll treasure as a true reflection of your ongoing love story. Kara is absolutely amazing. 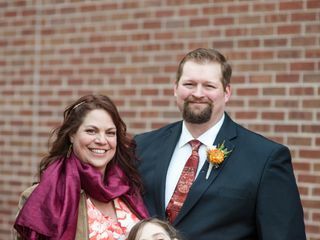 Out of everything we spent money on for the wedding, she is worth every penny and then some. Not only is Kara extremely accommodating, but she also helps guide you through the entire process. Everyone in our wedding party loved working with her. She has a great sense of humor, positive personality, and you can feel how passionate she is about her job. Taking photos is not necessarily something everyone wants to spend time doing, however, with Kara even our extended families (over 100 people in total) commented on how amazing she was to work with (this is saying a LOT coming from a huge Italian family). 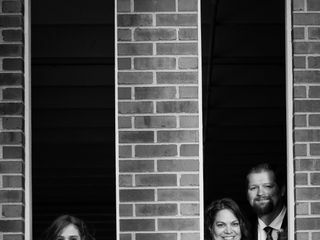 My husband and I have been in 15+ weddings, and our experience with group shots has always been tedious and painful, posing for hours on end. Kara took our personal, family, and group photos in less than 2 hours – and there is not a single picture in the entire album we do not love! Kara’s ability to capture unique moments is beyond impressive. For our engagement session, it had rained the night before. She somehow managed to take a picture of a puddle capturing a reflection of my husband and I kissing with the Chicago skyline in the background. Truly amazing! The emotions that come through her work and the way the light is captured is magnificent. 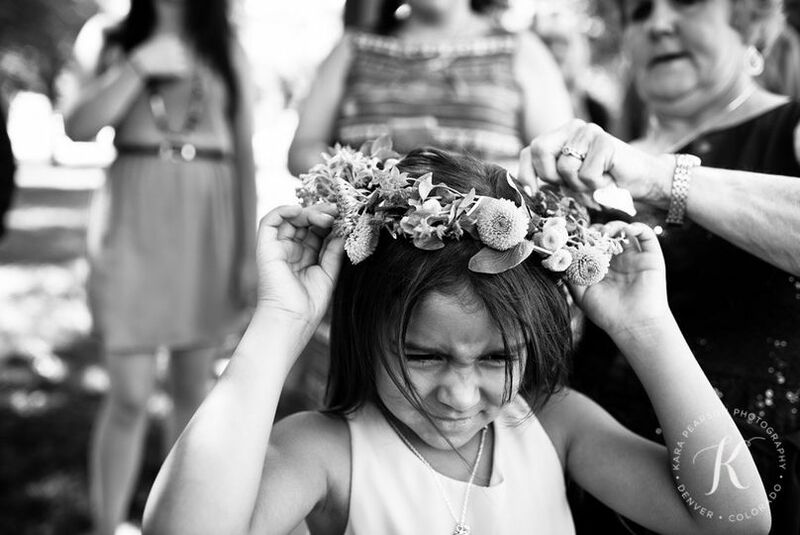 Each photo provides a story of our wedding day and even a stranger can feel what our day must have been like. 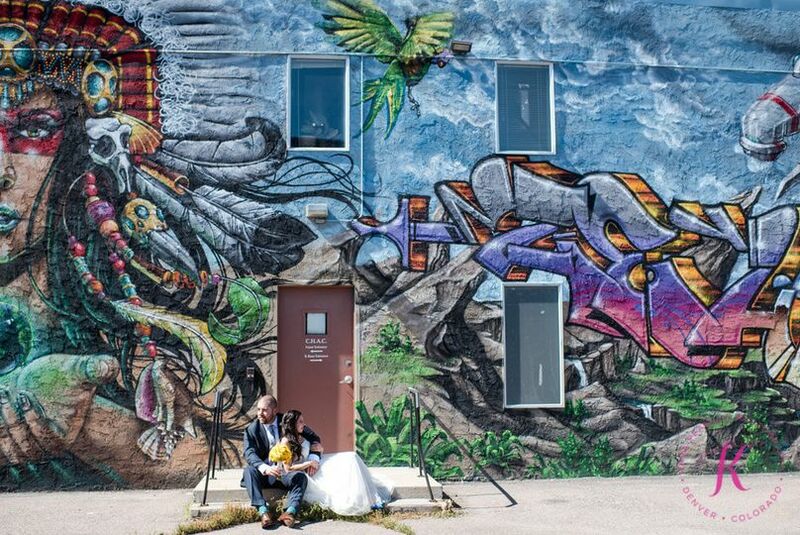 Our final wedding gallery exceeded anything we ever hoped for. The turnaround was extremely fast, and we received our gallery in less than 5 weeks. I had over 12 people ask for Kara’s contact information to use in their upcoming weddings after seeing the photos posted online. I cannot recommend her enough. 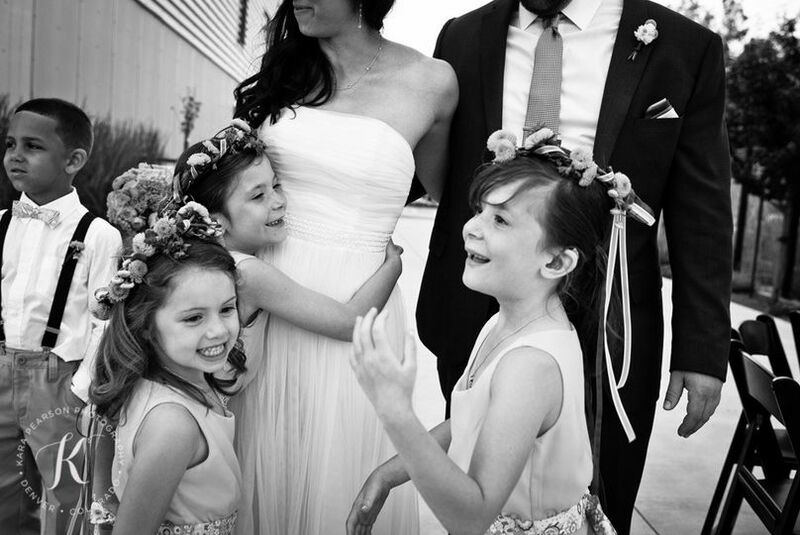 Thank you, Kara, for perfectly capturing our love with photographs we will cherish for a lifetime. 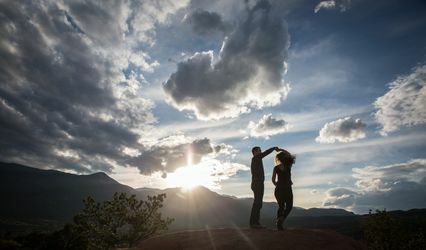 We worked with Kara on engagement photos and our wedding photos in CO. I can't recommend her enough -- not only did she make taking photos fun, but her work is exactly what we were looking for AND she's just a pleasure to be with. 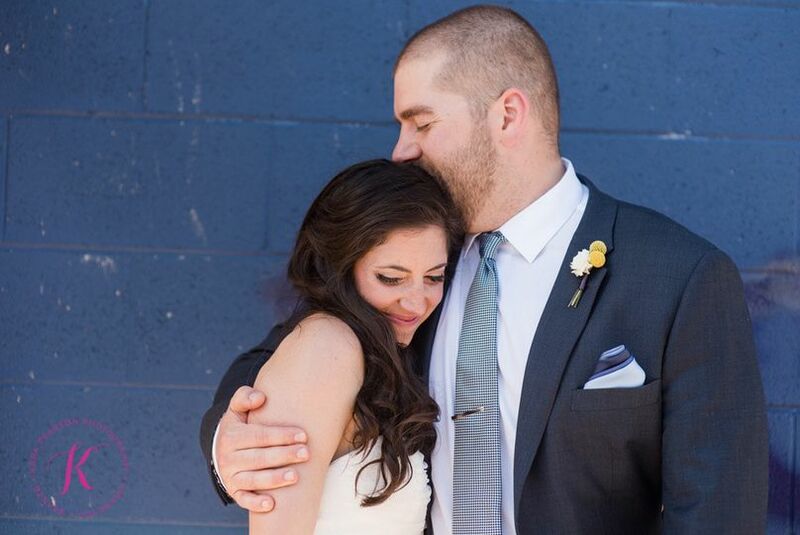 Some examples of her professionalism: she memorized the names of our extended family so when it came to family photos, she was able to say names and to get through them more quickly than we thought; she shared her feedback on our wedding day timeline and actually stayed on time! ; she gave us sneak peek photos the same night of our wedding for us to drool over; she responds to emails/texts immediately. This is in addition to her phenomenal photography skills, from staged to non-staged and mountain to "city" landscapes. Kara was my favorite wedding vendor to work with and I'm so excited to continue having her document our CO life! Kara was wonderful throughout the entire process. 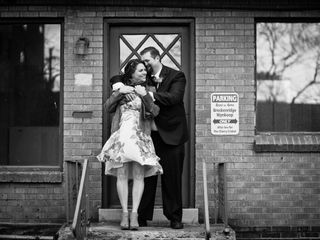 We had a small wedding/elopement and she guided us through the details so that we could make the choices that were most meaningful to us. She was accommodating, professional, sweet, and most of all her photos were stunning! She understood exactly what we were going for, and delivered beyond our expectations. I would recommend her in a heartbeat! Great pictures and great to work with!